Pagan Pathway - Why be a Celtic Pagan? Many, perhaps even most, occidental pagans who find themselves much more conservative than LibDems have spent a stint in the bosom of Germanic belief where Odin, runes, Valhalla, and Valkyries no doubt found a place in our imagination at one point or another. In many ways this is a natural reaction to a wicca that brands itself Celtic flavoured, or due to the strength displayed by the Germanic people in the last century. But, allow me to make another case and take you on trip that involves un-packing some baggage. As mister Asatru himself, ☘️ ☘️ ☘️ Stephen McNallen☘️ ☘️ ☘️, says it is a vital part of ones own soul to drink from ones own well. I agree completely and, in fact, find the trajectory of his life odd with those wise words in mind. For the wells of Mimir and Urd are not ours, neither mine, nor, as near as I can tell, his. Likely not yours as well if this article piqued your interest or was sent to you. Our well is the well of Nechtan and of Connla the same as our sacred highlands, glens and plains. You are either rooted in yourself, taking your own side, or you aren’t. There can be no ground in between. Further than that, genetic Celts that think themselves German and act the part of that racial other is perhaps the most damaging cultural meme of the last millennium. So I would argue that no, that isn’t good enough. There is a very unique, innate, racial, character to being Celtic that many great authors have touched on. It is as important and immutable as being Germanic, Slavic, Greek, or Roman. A key part of the equation of Europe would be missing if we were so derelict in our duties that we allowed our languages, cultures, and gods to slip into the mire of history. True enough m’boy. Wicca is the penultimate religious invader of our Celtic people behind only one rabbi yeshua and his various world-denying cuck clubs. 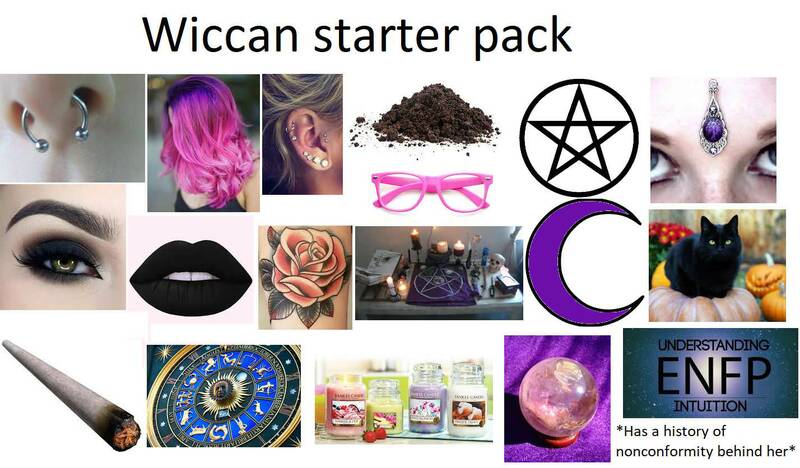 But, invader is a key point to make as wicca isn’t actually Celtic because wicca isn’t anything. Or rather, what it actually is comes down to little more than an attempt by one of Aleister Crowley’s former associates to cash in on the aforementioned’s fame and lifestyle and have his own movement; replete with naked “sky-clad” innocent female rubes “witches” engaging in pervy goings-on with an old man “magic rituals”. In fact the teachings of this Mr. Gardner come down to duotheism, that there is one god and one goddess and that the all rest of us for all of time merely see that those two divinities in a wrong and fractured way because we aren’t quite as clever as he and his. A would-be “celtic paganism” that is neither Celtic nor Pagan. I really could make (and really will make at some point) an entire feature length article on the noncey nonsense of Wicca. But for now let us give it no more time than we must. There is no lack of information, far from it. We know every single bit as much as the Norse know about their own faith. To start, Roman accounts of us and our culture are at least every bit as in-depth as Germania. Not only did Tacitus himself also write of the Gauls and Helvetii but there are further texts by the likes of Pliny the Elder, Dio Cassius, Strabo, Herodotus and more. In Roman and Greek content alone the knowledge of Celtic peoples and religious activity is not just as known as the Germanic tribes, but is in fact much greater. For monastic works the corpus of Celtic myth is approximately as large the Norse works with the added benefit of being older. 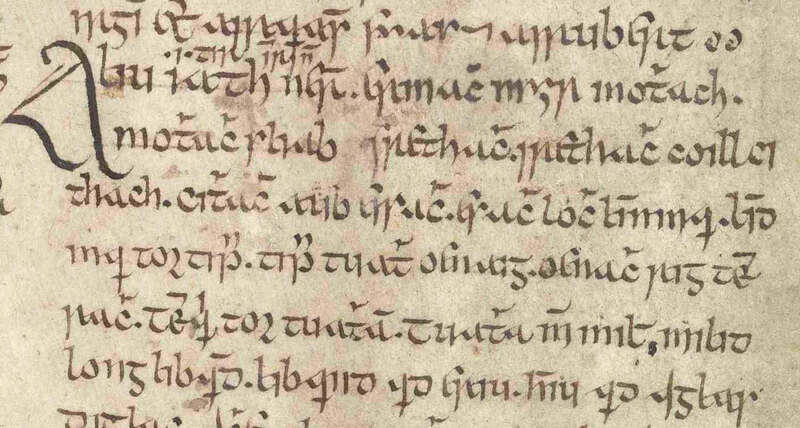 Other than the necessary “christianisms” like euhemerism and japheticism, the tales taken down by Irish monks are accurate to elements of the divinities and are roughly comparable to their Norse counterparts as put to text by the likes of Snorri Sturluson. Indeed there is a corpus as large or perhaps larger with texts such as the Mythological Cycle, the compiled Ulster Cycle, and Fenian Cycle each being as bulky as one of the Eddas a piece! Further than that, the Eddas themselves are only mythological in part whereas “The Cycles” are mythological in bulk. As for the commoners folklore the corpus are about the same, for all the disparate bóks and sagas there are just as many folk tales and oral legends that have been jotted down. So by any measure we have more core material than the norse do, a lack of material is not the issue. What we CAN be said to lack are the intermediary texts and sources, the “everything I wanted to know about Celtic mythology” books, the “Celtic mythology for smart people” sites and so on. Most of those resources for the germano-norse pagan being the work of the last generation of pagans who themselves all gravitated either to Wicca or to folkish Asatru. 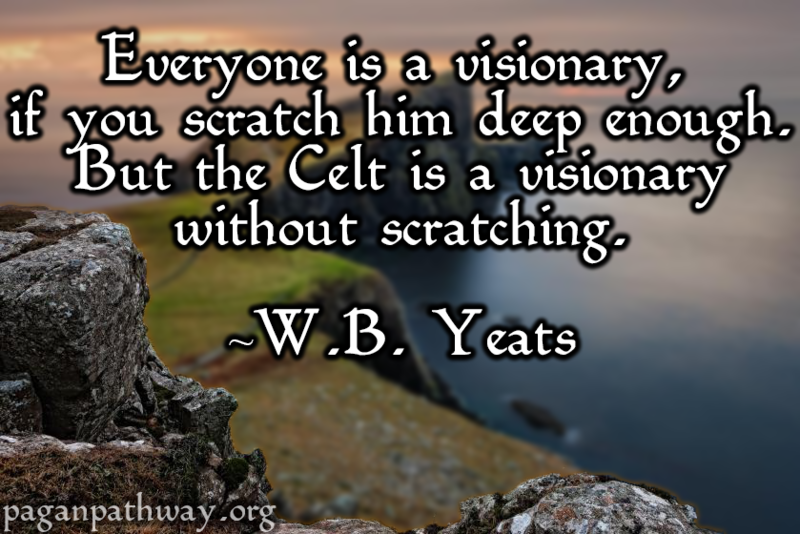 It is this fact that is part of why I write this very article, that we ourselves will not be derelict to the needs of the next generation of Celts. As for those intermediary sources that condense several texts into easily digestible bites this very site and future articles will be tackling exactly that, so take heart! Sure. 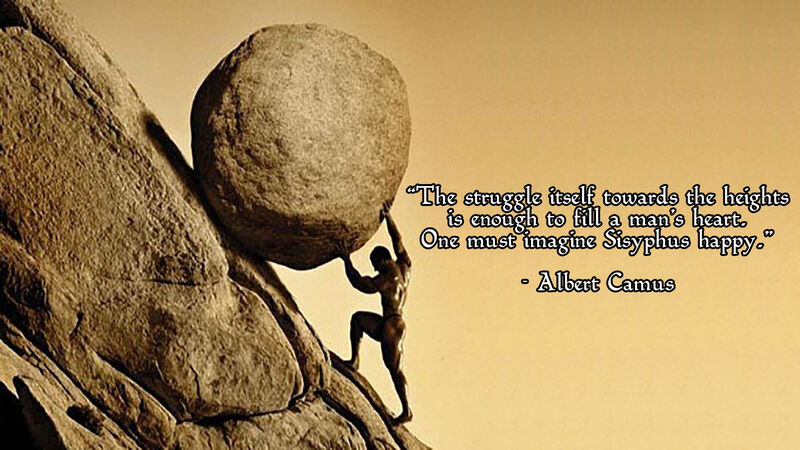 Being Celtic hasn’t been easy for two and a half millennia; the gods send the hardest fights to their hardest warriors. Heritage is neither a matter of expediency nor convenience. This fight for mere survival was handed to you by your fathers and mothers and you will hand it down to your children as well (provided you do your parental duty). This point has been solidified in our very genes has been referenced several times in our culture for both men and women alike from both sides of the irish sea. The message is no less clear now than it has ever been, the ones who last hefted the load are gone and it is our task now whether easy or hard, joyous or grim. If you find yourself "between worlds" then I would invite you to drink deeply of both cultures and ethnic viewpoints and then revisit the question at a later time. However, I would like to interject a small opinion point (that I’ll source and flesh out at a later date) that if you use specifically Bavarian culture as your sample and ruler you’re using a very Celtic- or at least Celto-Germanic sized ruler. Ask a Bavarian what they think of Der Erwige Saupreißn to get a feel but make sure to bring snacks before you ask as you’ll be listening for a few hours. In any case an informed decision is made of trying on both and seeing what fits best. If you feel specifically Germanic divinity has reached out to you or it is quite obvious to you that you only fit in amongst other Germanics then I’m certainly not asking you to tear the floorboards out of your personality or faith. Though, if your “Germanic heritage” never seemed to fully socket with you due to an unruly temper like Cu Chulainn’s rage, a lust for redheaded women like the Dagda, being prone to the esoteric art of “small talk” like Ogma, or have an inexplicable need to punch inanimate objects you run into like Me, then you might want to trade in that picklehaub for a paddycap and see how it fits you. I myself was never too fancy on standing around chanting during blots or discussing the runes for the hundredth time and for the second straight hour, to each european race their own I suppose. This article was written from a Gaelic perspective with Gaelic examples, sure, as most people who even ask this question are Gaels in the new world. But, the message is no less true if you are any other Celtic person. So, with all that said if you’re a Celtic individual caught up in a Germanic religious or political movement, or just unsure of where you stand I hope my little reel of verbiage has given you cause for pause. Stay tuned for follow-up works breaking down the pantheon, the folklore, the history and more! But most of all thank you for your time.